The 1950s was an era in which has inspired a large assortment of different cult classic films and fashion trends. 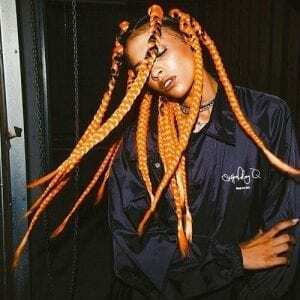 It’s unsurprising that some of those trends, specifical hairstyles, have carried on throughout the years as favorites today. The greaser trend has made a resurgence lately thanks to pop shows like Mad Men and rockabilly fashion trends that incorporate the style. 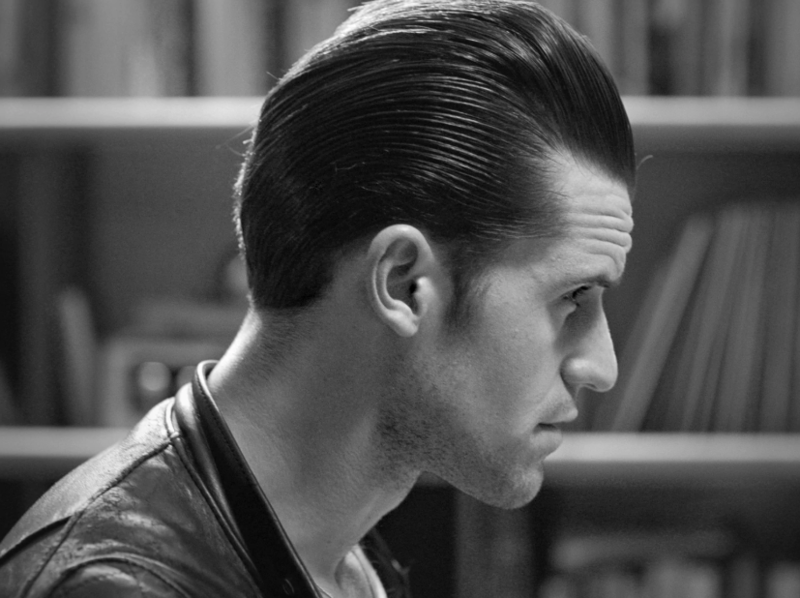 Men who have expressed interest in trying out the hairstyle may be surprised that a Greaser look can be, well, greasy. If you don’t know what you’re doing, your hairdo can quickly turn into a ‘hair don’t’ which can leave you full of regrets about your styling choices. With the right knowledge and the right product, your hairstyles fate doesn’t have to be this way. 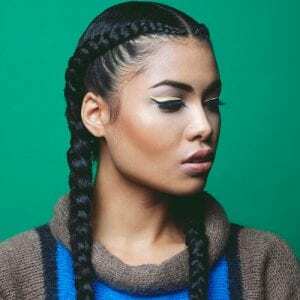 This article will go over the steps needed to achieve this iconic look without feeling oily and gross in the process while providing some pro tips that will help keep your hair feeling healthy even with consistent use of these products. It should go without saying that you’ll need hair long enough actually to slick back if you’re contemplating using these hairstyles. If you’re not confident on if your hair length qualifies, you can do an easy test in the shower to see how your hair measures up ( No pun intended). Just stand under a running shower head and pull your hair back, if it stays in place, it’s long enough. You’ll want to take a shower anyways to clean away any natural oils and dead skin that has built up over the day, making sure to scrub your scalp efficiently while you do so. Make sure that you shampoo and condition your hair to remove grime and properly nourish your hair. The health of your hair helps the product work better, but also keeps your scalp and hair healthier. Give your hair time to dry, but don’t let it completely dry before you get your styling product in place. Doing this prevents residue from building up excessively through your hair. You’re also welcome to incorporate a hairdryer to give your hair more volume as well. Comb your hair with either a brush or a comb, following the grain of your hair to get your style started. Back in the day, pomade was the ideal styling agent that was used to achieve the greaser look, and you can find both the original formulas as well as new and improved formulas. 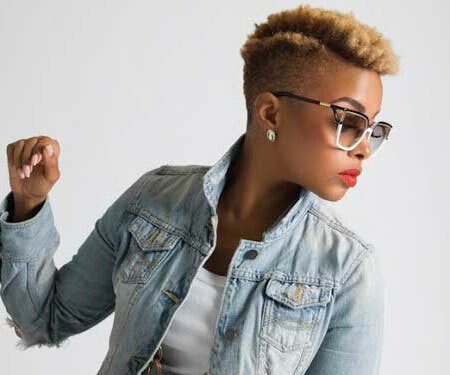 Unfortunately, choosing the original styling ingredients means that you’ll be stuck with that nasty feeling in your hair and lasting styling residue. Typically it’s a good idea to know your hair type. If you have thick or coarse hair, you’ll be able to use an extra hold product, and for curly hair, you’ll likely need an anti-frizz solution to keep your hair in place. As a result, not every styling product will work the same for everyone, and it’s good to have an idea of what products naturally work best for you. 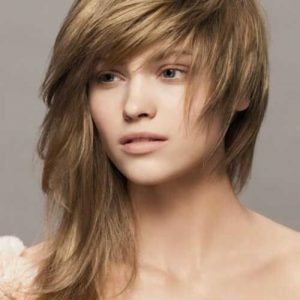 Hair mousse is a classic approach to all forms of hairstyling techniques, and as a result, using mousse to get the greaser hair look is more accessible than most realize. Not only does it give you that iconic look you’re looking for, but the product also enhances the volume in your hair, making mousse the ideal choice for thin or thinning hair types. After your shower, you’ll take a dollop mousse into the palm of your hand before working it into your hair. You’ll want to make sure that you’re working every inch of it down to the roots to get the hold that you’re looking for. After that, it’s merely a matter of styling it depending on your preferences. You can use your hands or your comb to achieve the look you’re after. 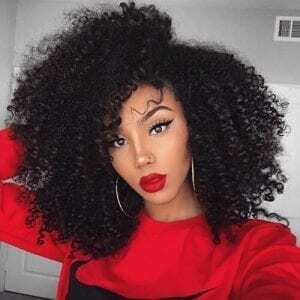 You can find this product virtually anywhere that has a hair and beauty section, but if you enjoy shopping online, you can get it on Amazon for $. Layrite Supershine Cream, 4.25 oz. The use of pomades is one of the best ways to achieve a greaser hairstyle especially if you enjoy keeping the look as authentic as possible. This method is what you’ll want to use if you want your hair to have the most shine, and unlike other styling products, pomades make it possible to restyle your hair without the need of reapplying different products. Once you’ve finished your shower, you’ll want to make sure that your hair is closer to being dry than wet. Blow drying is recommended to give your hair some volume before you apply your pomade. Otherwise, your hair may look flatter than you want. You don’t want it to be dry though; otherwise, your hair will reject the natural oils that are present in the pomade. You’ll want to avoid this if you don’t want to feel like you haven’t showered in three weeks since your skin will want to overcompensate on its natural oils to combat the artificial ones you’re putting in. Simply put keep your hair malleable, but not completely dry, and you should be just fine. Next, you’ll want to take your pomade and scoop out the product with the tips of your fingers. Don’t take out too much ointment. You should only start with the equivalent of a dime-sized amount before deciding if you need more or not. Rub your palms and fingers together to coat your hands evenly. Don’t choose one section of hair at a time with this product. Once your hands have an adequate coating, dig right in and try to spread as much product throughout your hair as possible. Spike it straight up a few times to give you the best access to your roots so that it’s evenly coated and prevent lumping. 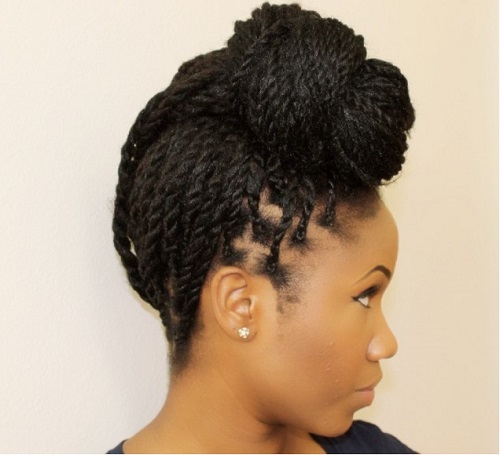 You’ll want to part your hair at your natural part with a comb. Dab a little more pomade on the crease if you have small hairs that stick up and can ruin the sophisticated look you’re looking to achieve. 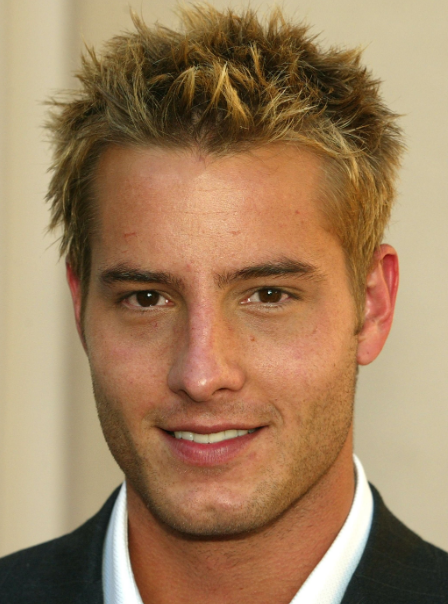 This part is going to be the foundation hairstyle needed to enjoy different types of greaser hairstyles such as the classic rebellious looks or the 1950s businessman styles. Many people avoid using pomades because of the greasy feeling that they’re left with when done. Thankfully modern ingenuity has presented products that give you that hold and shine like the classics, but they won’t make you feel greasy and gross. One of the higher recommended products that manage to do all of those things is the Layrite super shine cream. This product is water based which gives you a high shine and great hold, but it’s also easily washed out with soap and water. 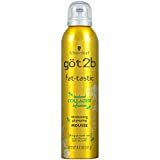 Even better, this product acts like a leave-in conditioner while you’re rocking your new hairstyle so your hair will stay healthy. 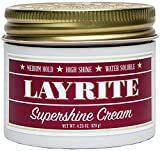 You can find the Layrite Supershine cream and other Layrite products on Amazon; the Supershine cream is currently listing at $$ per 4.5 ounces bottle. Another classic hair styling product that may not be the first choice someone would pick up when they’re trying to look like a greaser. You may be surprised that hair gel can often produce the same look and shine that you’d typically see with pomade use as long as you choose the right brand and type. If you apply it on before your hair dries after your shower, the results will be in your favor. It’s as simple as taking a small amount of gel and rubbing it between your hands before meticulously working the product through your hair. As with the other styling options that we’ve posted, you’ll want to make sure that you’re hitting the back of your head as well as the roots for the best results. If you need extra hold, you are free to incorporate a clay styling product in your hair that will add extra grip and shine when applied to damp hair. Once you apply the gel, take a comb and style it how you like it. A good clay hair product would be Aveda Mens Pure-Formance grooming clay which can be found at your local store or on Amazon for $$, and the styling gel that should accompany that is the R+Co Motorcycle soft gel for sale on Amazon for $$. These are both great products, and if you do use them while your hair is still damp, you’ll be able to receive a better hold overall and a much higher shine. The gel doesn’t turn into cement when you use it either and will leave your hair feeling soft throughout the day.